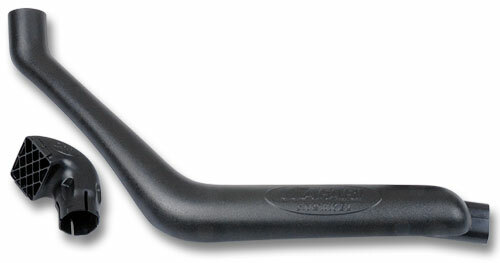 The Safari SS135HF snorkel is tough and stylish and has been designed to deliver a huge volume of the coolest and cleanest air possible into the stock air cleaner assembly of the 167 Series Toyota Hilux. 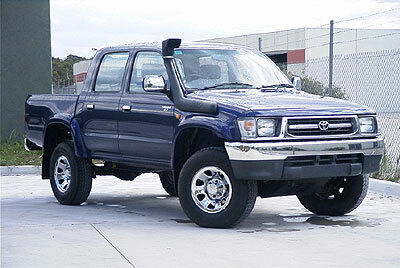 With the variety of engine options available in the Toyota Hilux, Safari took the decision to design a snorkel system specifically for the 2.7L 3RZ-FE gasoline engine powered Hilux. By doing so, Safari was successful in delivering an advanced snorkel system that exactly matched the specific requirements of this vehicle/engine combination. This of course applies to components that are not visible. 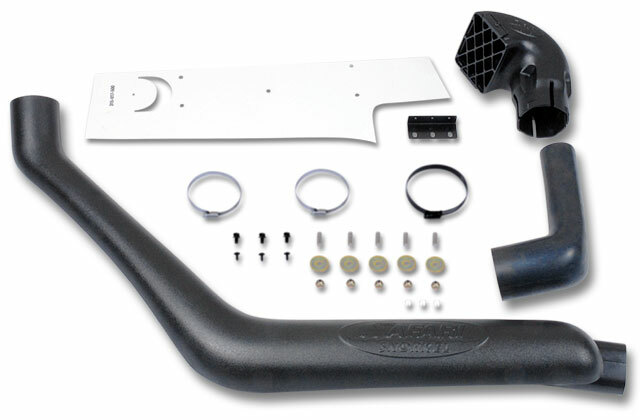 For example in order to achieve the optimum air flow and to take full advantage of the tight inner guard area, a special thick-walled rubber hose was engineered to closely couple the snorkel body to the standard air intake assembly. 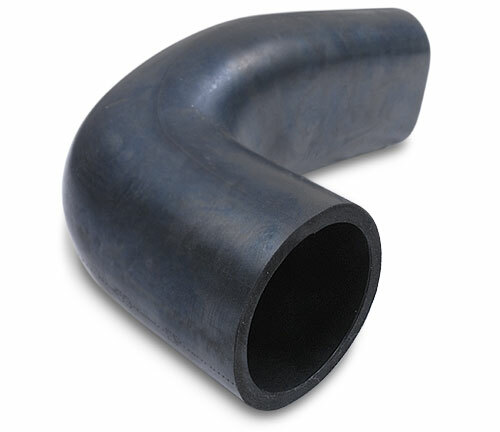 This specialized hose is specifically constructed for positive sealing at each end and is exceptionally stable to eliminate any possibility of restriction through collapse when under suction - and super tough to withstand high levels of under-hood vibration as experienced on rough corrugated outback tracks. 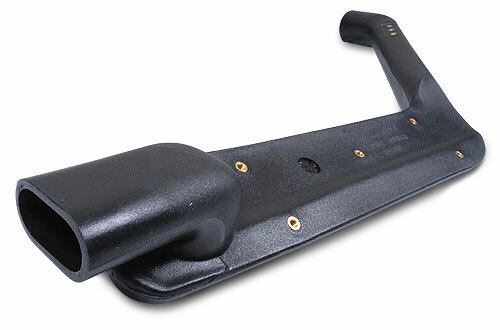 The result is maximum engine performance and bullet-proof durability along with the maximum user convenience (for other under-hood accessories). 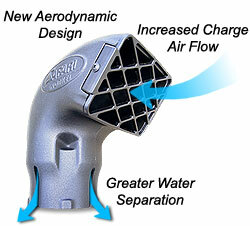 Huge air flow is but one aspect of the ultimate in snorkel design. 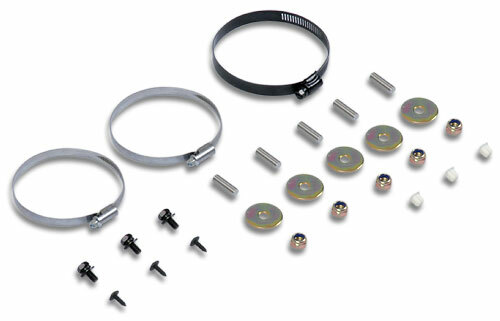 The Safari air ram is designed to perform two very important roles. The most obvious is to funnel cool clean air into the snorkel body - but just as importantly, the Safari air ram acts as a higly efficient water separator to remove rain water from the incoming air stream - thus ensuring safe engine operation through even the most torrential tropical storms.